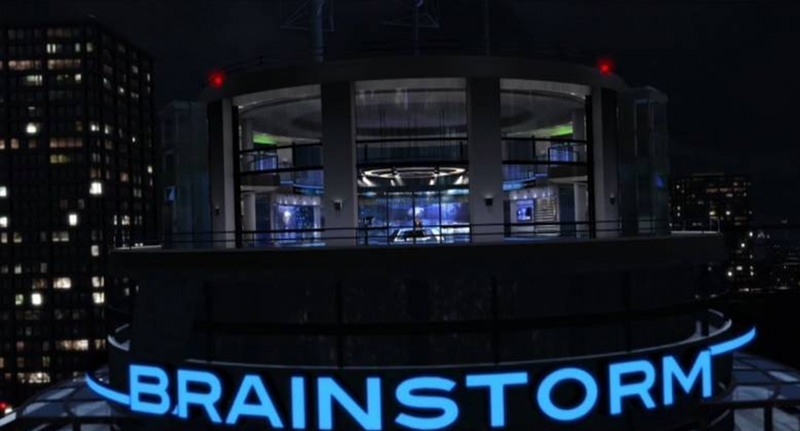 Realtime 3D graphics and virtual studio solutions provider Brainstorm Multimedia is planning to make splash with an eye-catching, virtual studio theater at NAB 2016. The theater, which will be equipped with a 24-foot screen, will feature a virtual presentation called “From Leonardo to Ricardo,” providing a visual history of the virtual world from its origins in the 15th century to the present day. Also included in the line up is demonstration of the new features of Brainstorm’s award-winning virtual set application, the Infinity Set, that are included in the patented TrackFree Technology. Infinity Set’s hands tracking feature – which enables presenters to trigger animations and graphics with the simple movement of their hands – is part of the TrackFree Technology which is unique to Brainstorm and which offers tracking capabilities without any external hardware required. TrackFree also includes the TeleTransporter, Brainstorm’s “virtual traveler” feature that appeared at 2015’s NAB show. Also included in this demo will be the 3D Presenter that generates a true 3D representation of the live presenter. This enables him or her to cast virtual shadows and reflections over other real and 3D objects within the virtual environment, greatly enhancing the realism of the program content. Visitors will be able to enter the theater and experience the virtual world first-hand thanks to a laboratory space that will be set up in the Brainstorm green screen presentation area. Brainstorm will also showcase its Aston Elections package, a cost-effective elections graphics solution. The application, based on 20 years of elections graphics experience, offers a reliable and eye-catching elections graphics solution at a fraction of the usual cost and that requires no training or previous experience. 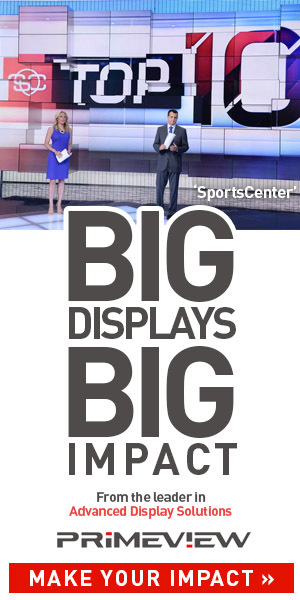 Brainstorm reps will also be available discuss more elaborate elections graphics needs with broadcasters. The final component will be demonstrations of eStudio V14, the latest version of the the company’s fast and reliable render engine combined with Aston 3D, Brainstorm’s realtime 3D graphics tool, CG and playout solution.